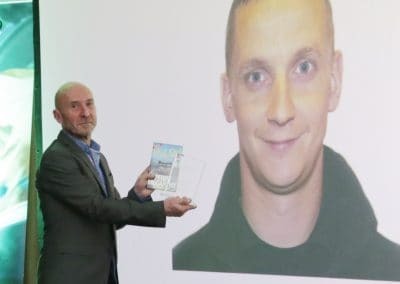 Its that time of year again! 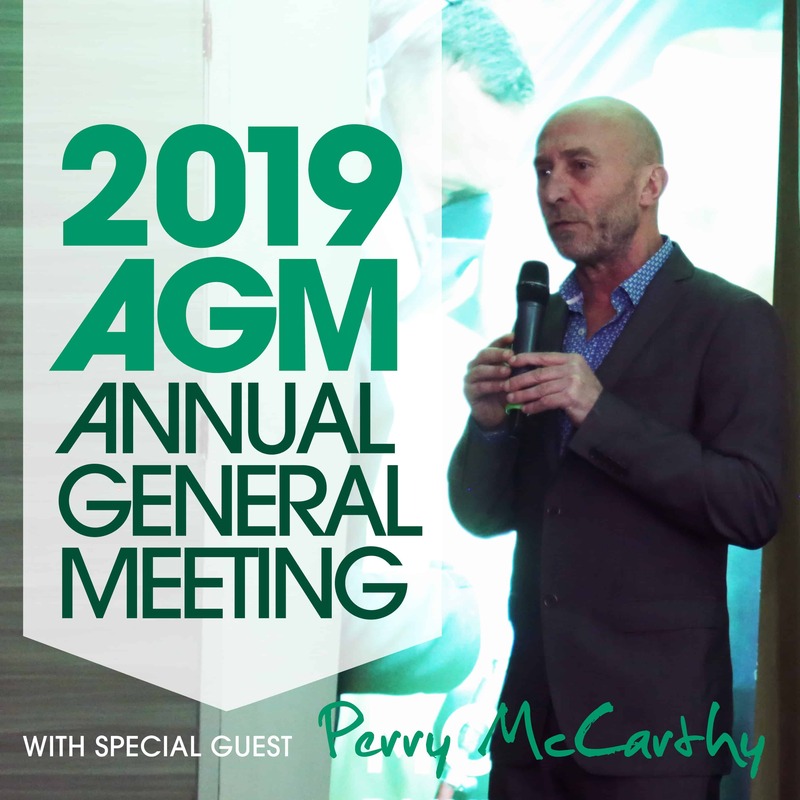 Our Annual General Meeting was a great success. 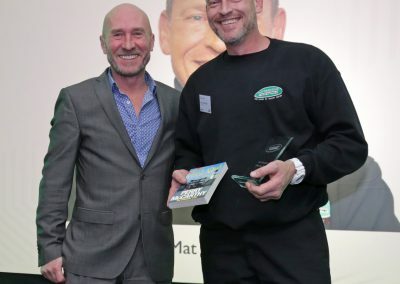 Held at the prestigious Mecure Hotel Brands Hatch With special guest Perry McCarthy treating us to some fantastic stories new and old from his amazing career as F1 Driver and the Original Stig! 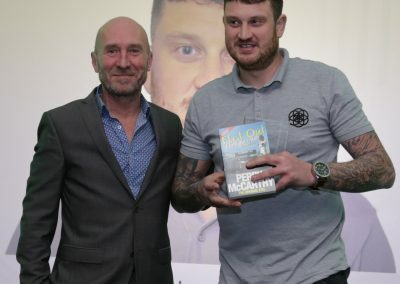 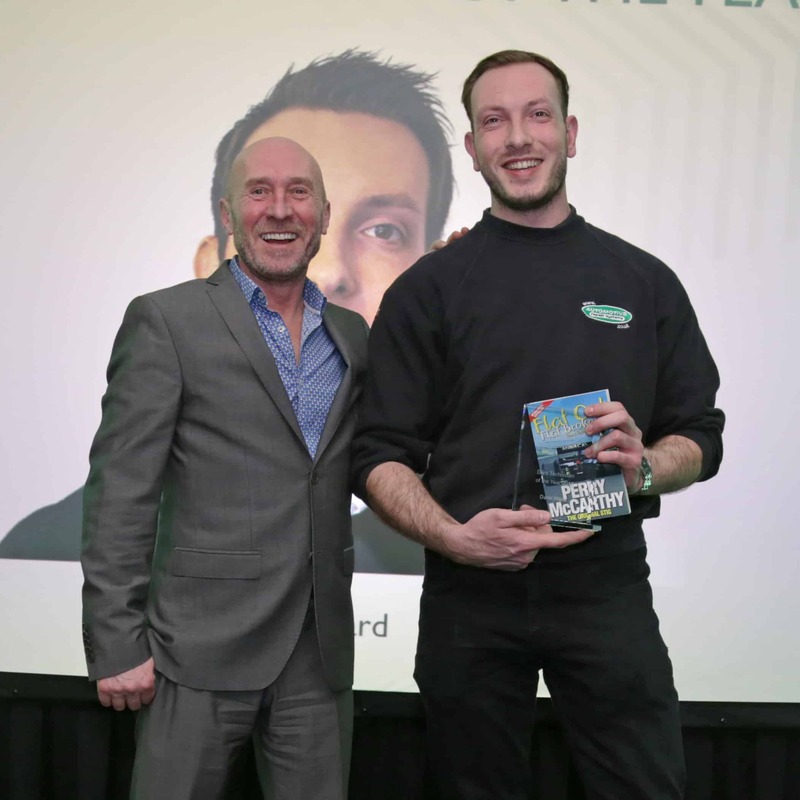 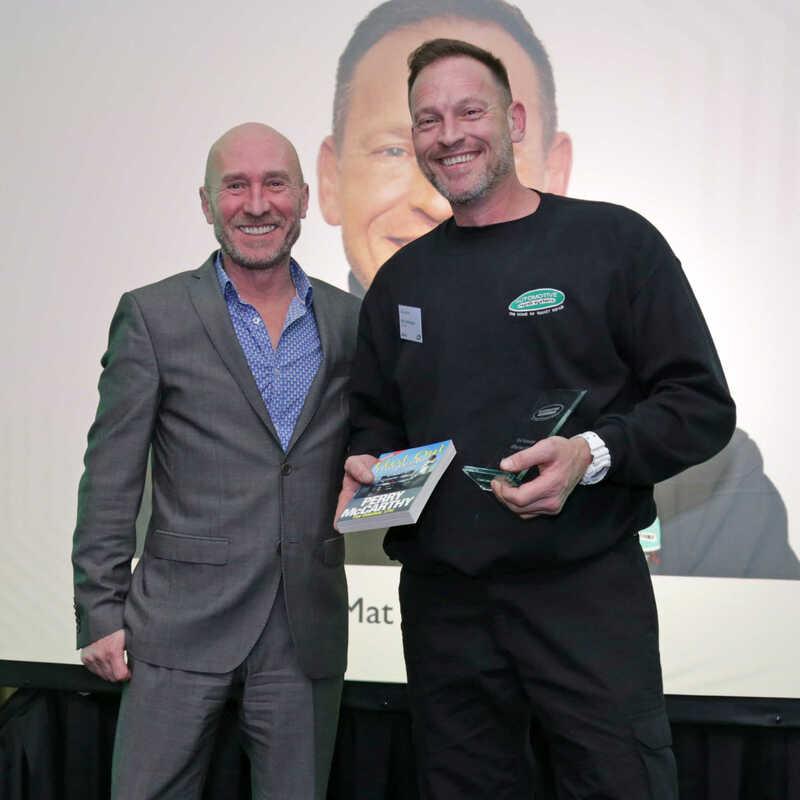 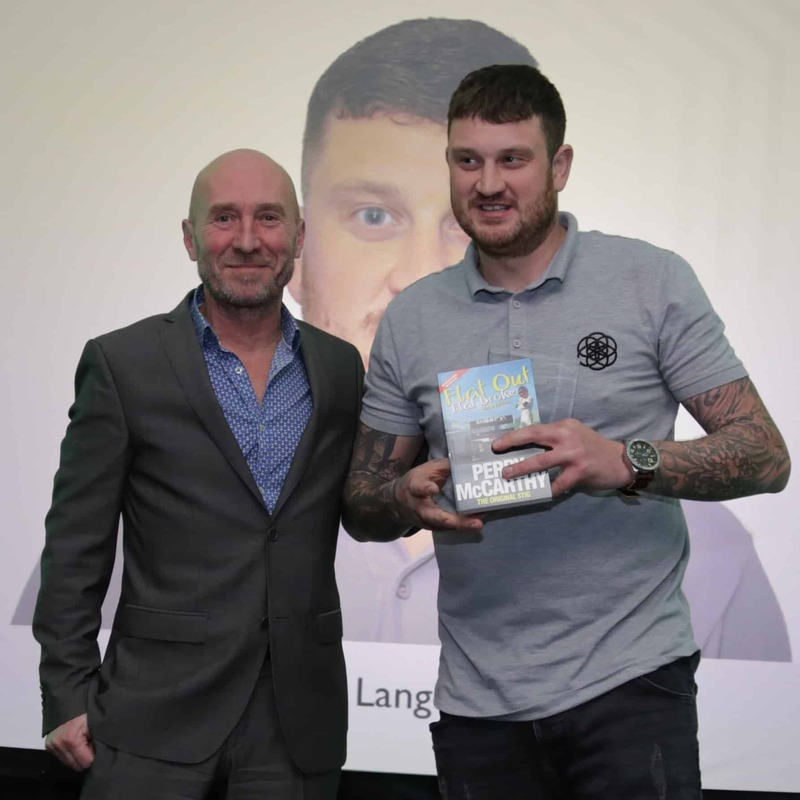 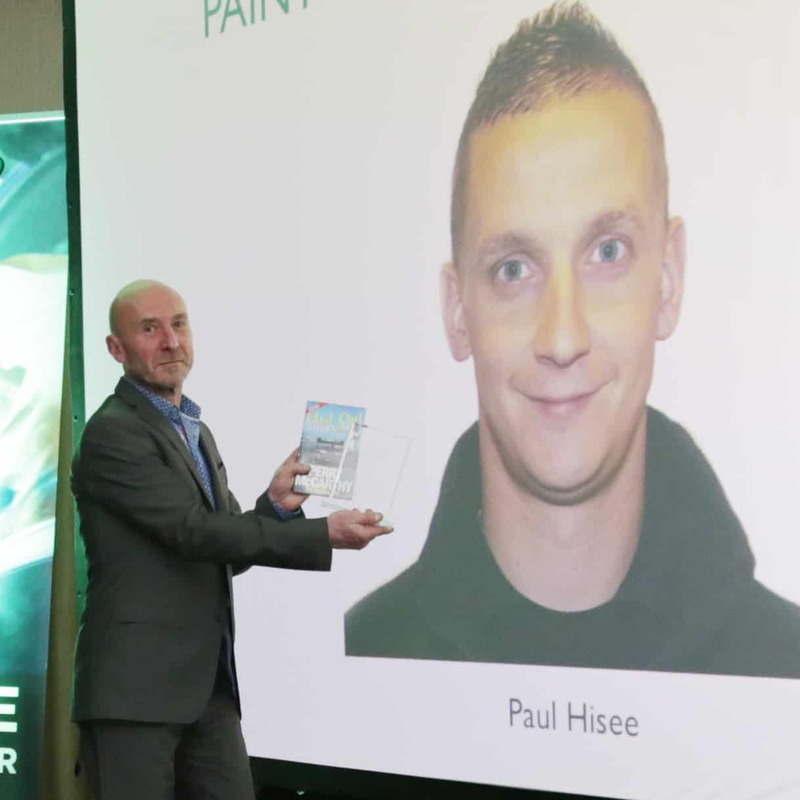 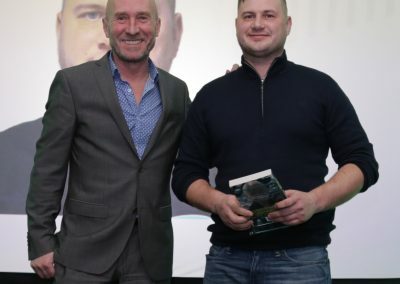 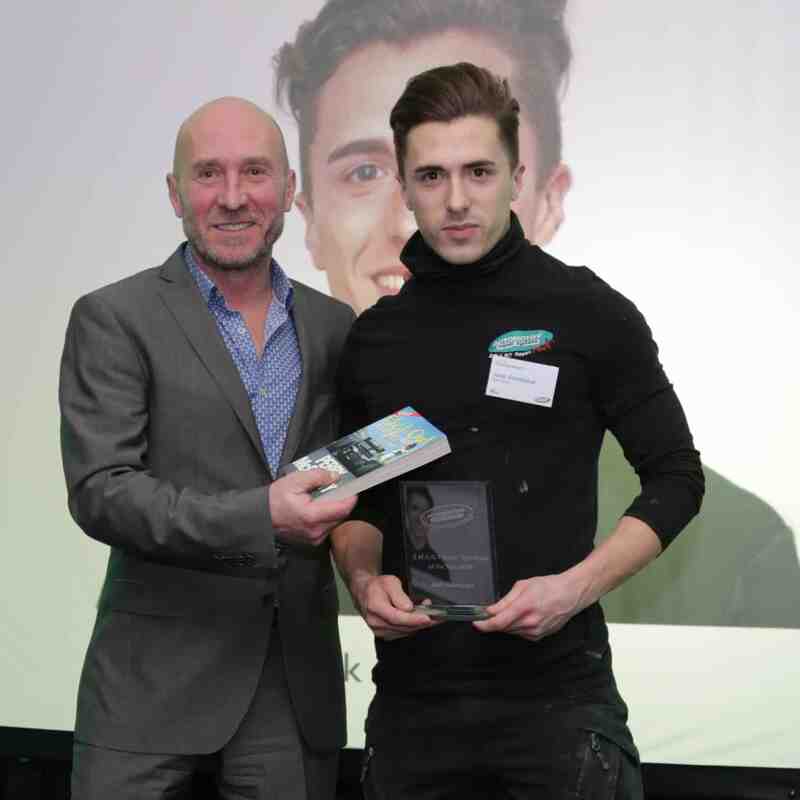 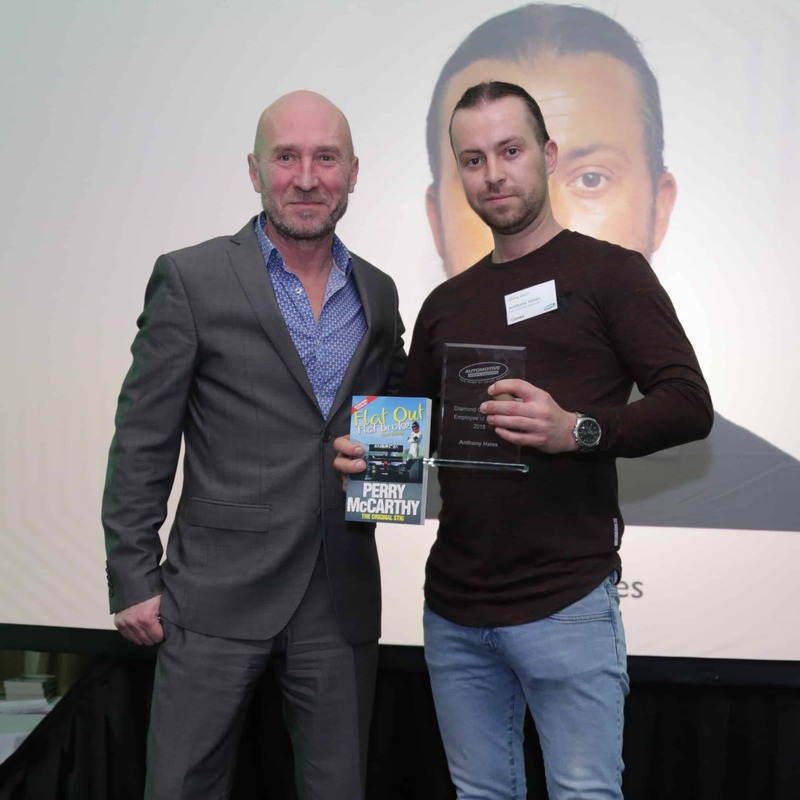 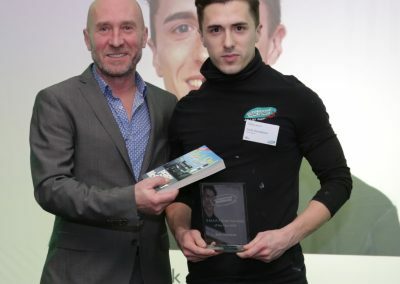 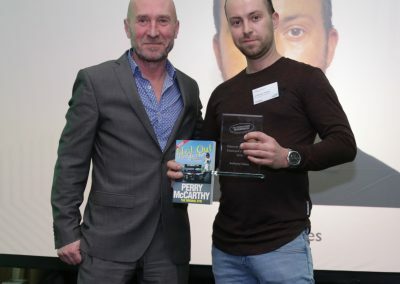 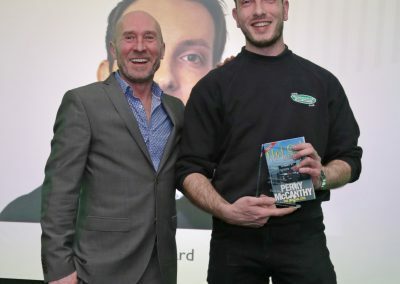 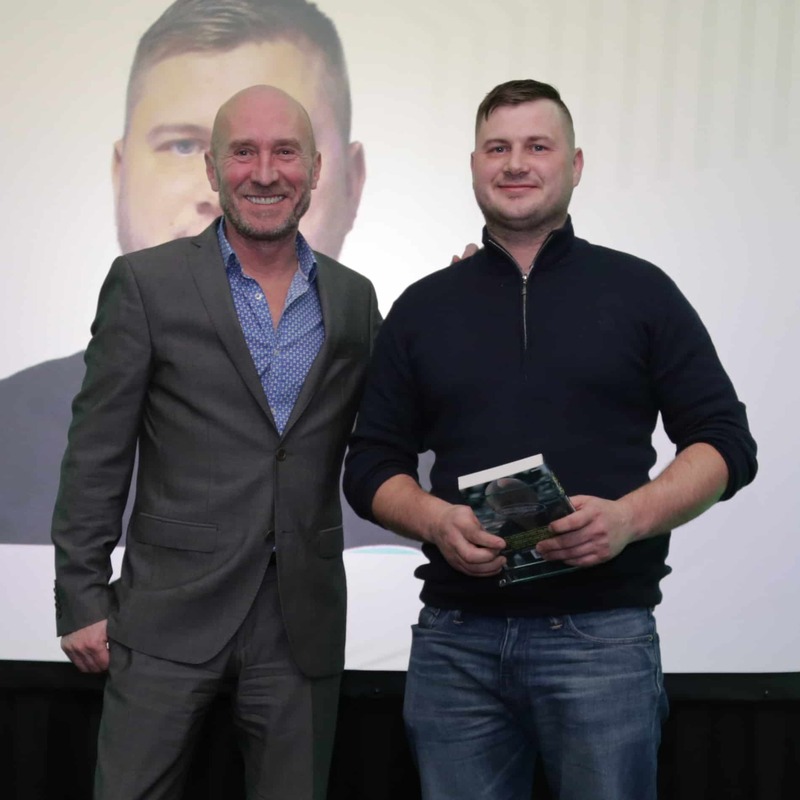 Doing the honour of presenting our Recognition Awards, Perry offered some sound advice to our technicians that will surely ring true in the Smart Repair industry.